And now for another topic where you can ignore everything I said about it before. I'm talkin' bout my race schedule! I've been alluding to it in bits and pieces over the past couple weeks, but now that it's all settled I like having it all set out in one place. It looks so tidy, no? 1. 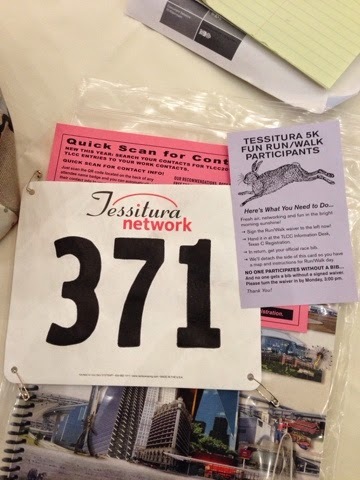 Tessitura Network 5K, August 18 (I think). This went pretty well last year! Very low key affair but a nice little practice run. Especially since it's in Orlando this year. 2. 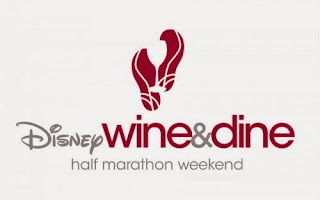 The Parks Half Marathon, September 13. Starts in my general backyard-ish area. Ends IN MY BACKYARD, assuming apartment buildings have backyards. What I'm trying to say here is that I can walk home from the finish line. Score! 4. Marine Corps Marathon, October 25. The return. 5. Wine & Dine Half Marathon, November 7. HELLO WALT DISNEY WORRRRRRLD! Please don't rain on me quite so hard this time. And that's what I've got on my race calendar. Who will I see out on the course? !